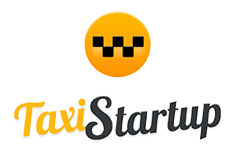 The Taxi Butlers are placed at Restaurants & bars, Hotels and Company receptions. 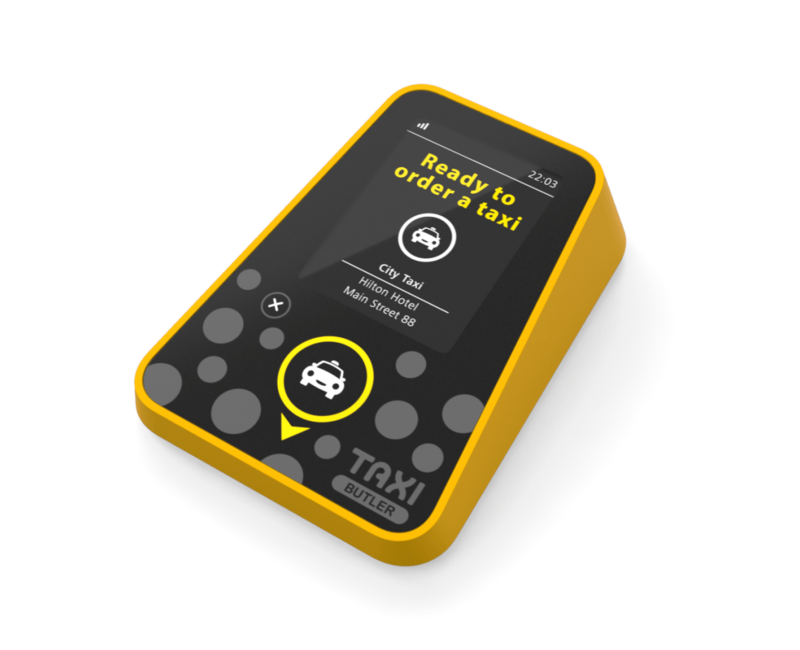 When customers are in need of a taxi, they can make an order with the click of a button. 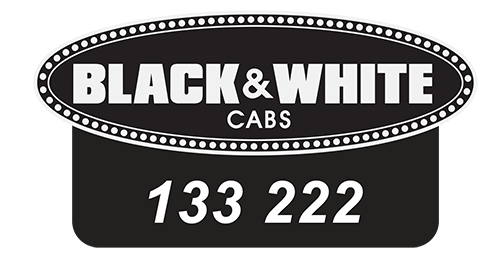 Multiple taxis can be ordered from a single Taxi Butler. 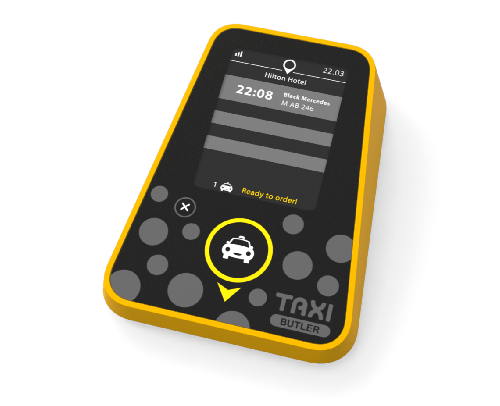 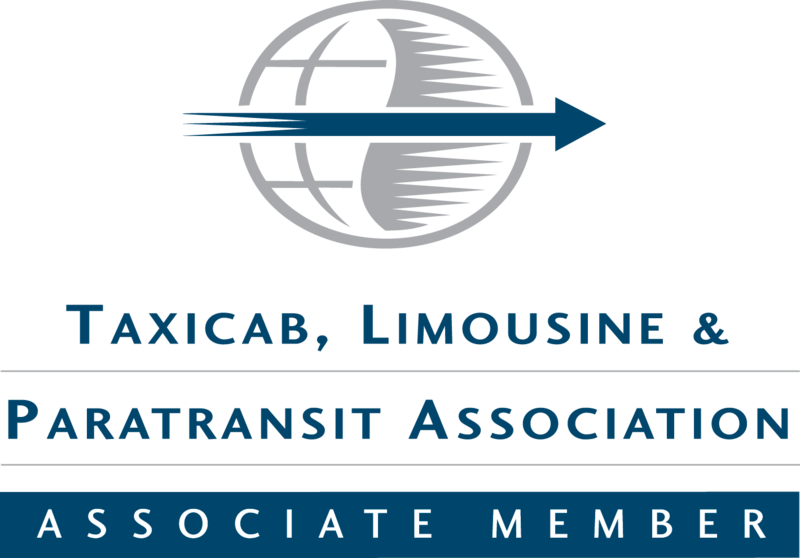 The Taxi Butlers are integrated with more than 40 different dispatching systems. 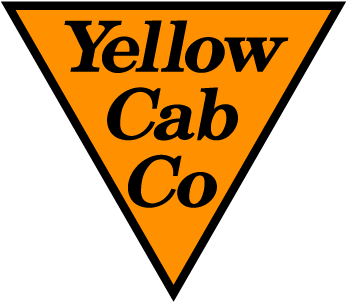 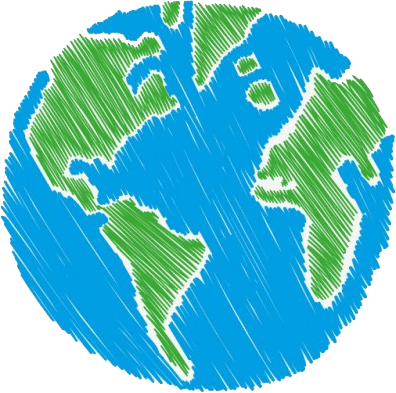 Have a look at our partners. 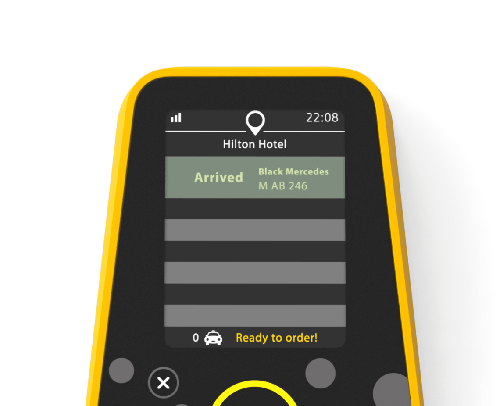 Taxi Butler works everywhere in the world.